Mardi Gras is the perfect opportunity to let loose and experiment with bold makeup looks that bring out your inner glamazon. 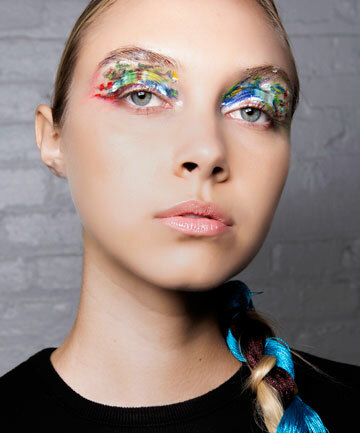 Whether you're hitting the parade or a local party, the spring runways offered up creative new eye looks perfect for celebrating. Grab your most over-the-top pigments and get inspired to create the most extra Mardi Gras makeup with the looks ahead.